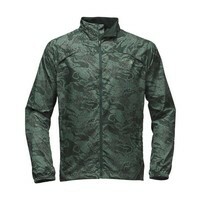 "Color: Dark Spruce Camo Reflective","Size: S"
Our favorite lightweight jacket. Wind resistant, water resistant, and durable. 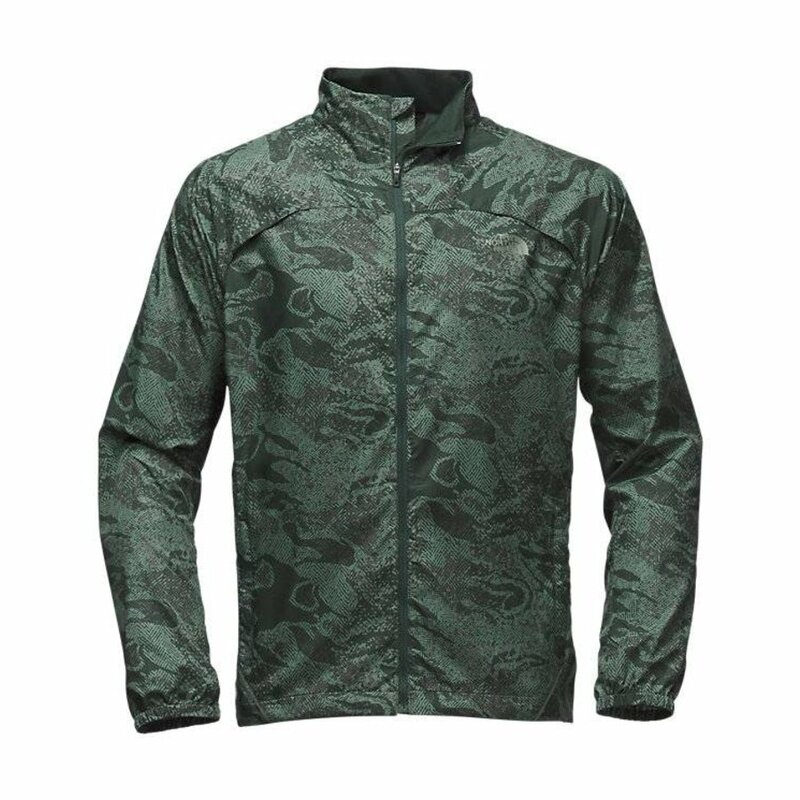 Features FlashDry fabric to keep you dry and comfortable. 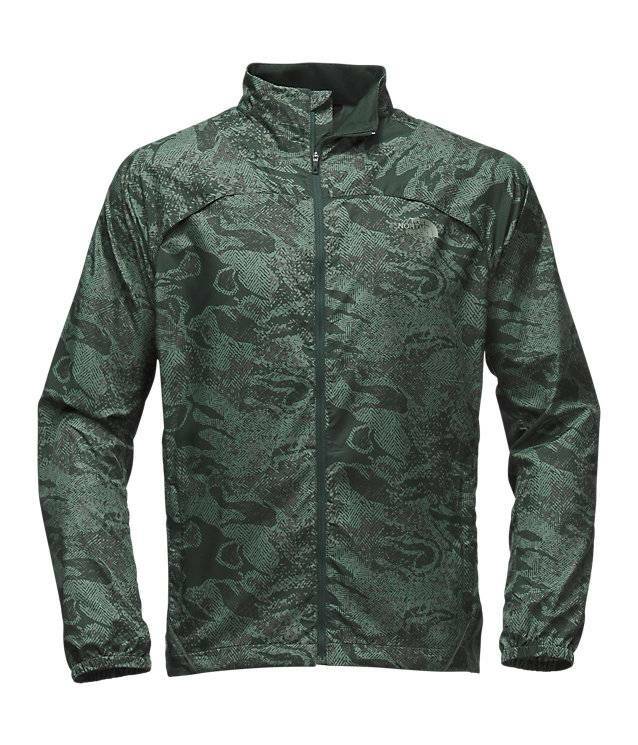 Increased visibility from 360 degree reflective material. Hand, back, and stash pockets.